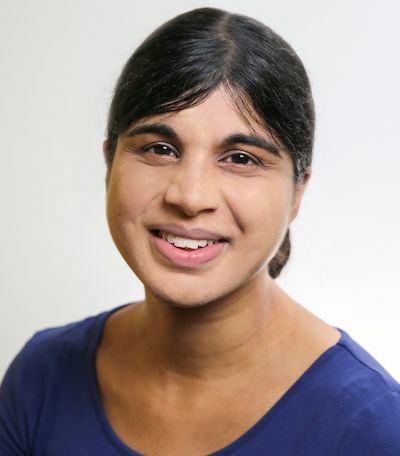 Shalini Roy is a Research Fellow in the Poverty, Health, and Nutrition Division (PHND) of the International Food Policy Research Institute (IFPRI). Her research focuses on households’ economic behavior related to social protection, nutrition, agriculture, gender, and early childhood development. Much of her work is based on impact evaluations of development programming in these areas, with a particular interest in how programs both affect and are affected by intrahousehold dynamics. Her work spans South Asia (with a regional focus in Bangladesh), Africa, and Latin America. Recent research includes comparing impacts of food and cash transfers on food security, nutrition, gender dynamics, and early childhood development in Bangladesh and Uganda; evaluating impacts of large-scale cash transfer projects in Mali, Brazil, and Mexico; and assessing gender- and nutrition-related impacts of agricultural projects in Bangladesh. Shalini has been at IFPRI since 2009 and holds a Ph.D in Economics from the University of Pennsylvania. Cash transfers are a promising tool to reduce intimate partner violence, but can they be effective across diverse contexts and programme design?